Twenty-four hours a day, seven days a week, and 365 days a year, distressed animal guardians across the country call the Pet Poison Helpline. In addition to dealing with the stress of an emergency situation, they are often forced to cope with feelings of regret in light of a mishap that, in most cases, could have been avoided. It takes only a few minutes to educate yourself on how to pet-proof appropriately and avoid the inevitable heartache that so often happens when a beloved animal is accidentally poisoned. Awareness is the key to preventing poisoning emergencies. Most animal poisonings involve dogs – a testament to dogs’ curious nature and indifference to eating just about anything. Most of these poisonings involve ingesting human medications. It’s clearly wise to keep medications out of their reach, but there are many other common, household substances toxic to dogs and cats. The items below are presented in order of frequency, with number one being the item that causes the most emergency calls to Pet Poison Helpline. Prescription ADD/ADHD medications: These amphetamines such as Adderall, Concerta, Dexedrine, and Vyvanse can cause tremors, seizures, cardiac problems and death in companion animals. Glucosamine joint supplements: Overdose of products typically only cause diarrhea; however, in rare cases, liver failure can develop. Lilies: Plants in the Lilium species, such as Easter, Tiger, and Asiatic lilies, cause kidney failure in cats. All cat guardians must be aware of these highly toxic plants! Antidepressants: Cymbalta and Effexor top the antidepressant list. Cats seem strangely drawn to these medications. Beware – ingestion can cause severe neurologic and cardiac effects. NSAIDs: Cats are even more sensitive than dogs to drugs like ibuprofen and naproxen. Even veterinary specific NSAIDs like Rimadyl and Meloxicam should be used with caution. Prescription ADD/ADHD medications: These amphetamines such as Adderall, Concerta, Dexedrine, and Vyvanse can cause tremors, seizures, cardiac problems and death. Over the counter cough, cold and allergy medications: Those that contain acetaminophen (e.g., Tylenol) are particularly toxic, as they damage red blood cells and cause liver failure. The best thing concerned animal guardians can do is get educated on the most common companion animal toxins, which are listed above, and then pet-proof their homes. However, accidents happen and if a companion may have ingested something toxic, Pet Poison Helpline recommends taking action immediately. 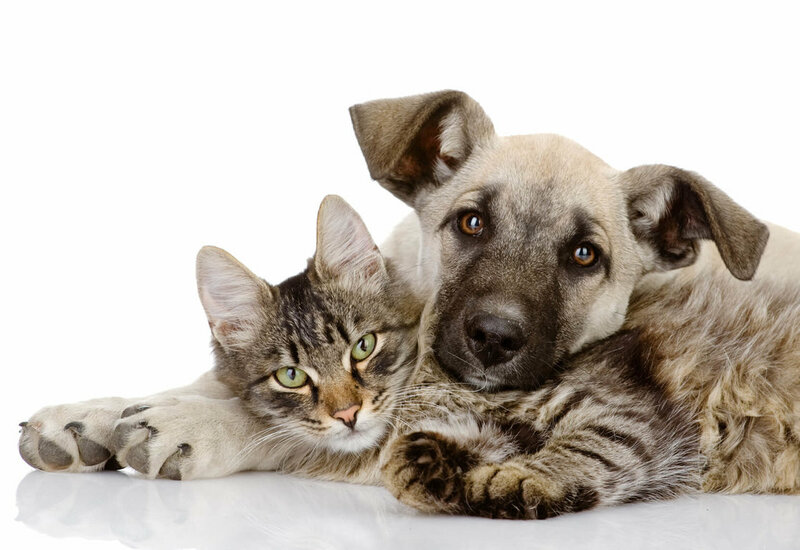 Contact a veterinarian or Pet Poison Helpline at 1-800-213-6680.